As per the Meteorological Department, the maximum temperature will be 25 degree Celsius, with lows of five degrees. 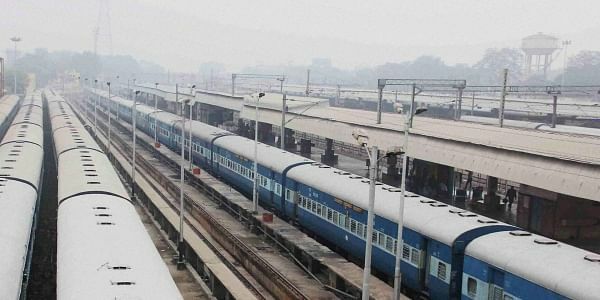 NEW DELHI: As many as 39 trains were delayed, 15 cancelled and 11 rescheduled due to low visibility caused by the persisting cold wave here. Furthermore, a dense layer of fog is expected to be seen during the day.